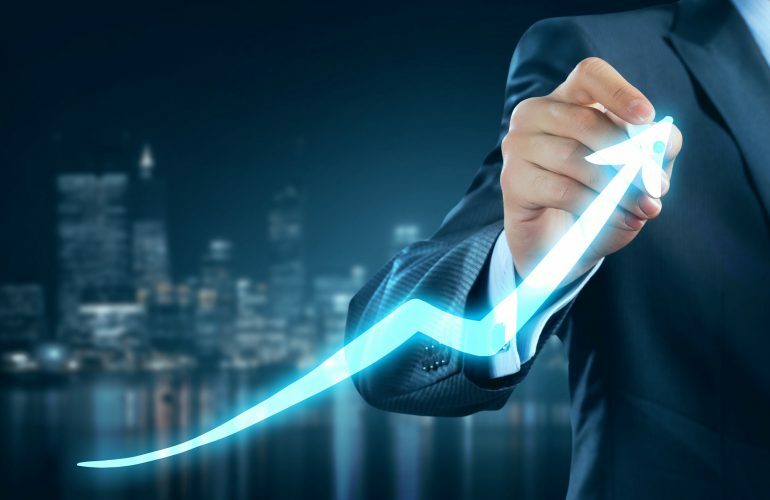 President of Tom Reilly Training and sales expert Paul Reilly explains his take on the future of value-adding selling and what it could mean for your business. This phrase was made famous in William Shakespeare’s, The Tempest. This message appears on our National Archives and in movies like Oliver Stone’s JFK. This metaphorical reference reminds us that the entirety of our past has afforded us the opportunities we experience today. And it also reminds us that we are just getting started. What we have done to this point will not be enough to get us to where we need to be. Every end brings a new beginning. There is an entire generation of salespeople experiencing the Value-Added Selling message for the first time. There is also a generation of veteran salespeople eager to mentor the next generation on this message of hope. What an incredible opportunity for both rookies and veterans. Although much has changed in today’s business world, certain things remain constant. Buyers still want value. Buyers might define value differently today, but they still want it. As long as buyers want value, value-added sellers will find a way to deliver it. The future of Value-Added Selling will be shaped by those willing to apply these timeless principles. Value-Added Selling is a viable model because it’s built on timeless principles and a rock-solid philosophy: Do more of that which adds value and less of that which adds little or no value. But how will this philosophy continue to guide salespeople and sales organizations into the future? Value-Added Selling is a customer-focused approach. Customers are buying differently so salespeople need to sell differently. Today’s buyers are increasing the number of people involved in the buying process. Our research shows that 5.8 decision makers are now involved in the buying process. Groups change the dynamics of decision making. The salesperson of the future must collaborate early in the buying process and learn how to manage multiple decision makers. If you’re in sales, you’ve heard of the ABC’s of selling: Always Be Closing. This phrase was made popular by Alec Baldwin in the 1992 film Glengarry Glen Ross. However, today’s ABC’s of selling are different: Always Be Collaborating. As buyers collaborate with multiple decision makers, sellers will also need to collaborate with their internal team. Salespeople will need to leverage the strength of their internal team earlier in the process. For value-added sellers, the end-to-end customer experience is a differentiator. Sales support can no longer just collaborate when buyers start using the product. Instead, buyers are expecting more value before the sale. Every touch point between the customer and your organization is an opportunity to create value. The more touch points you initiate, the more value you create. Whether it’s knowledgeable expertise, quicker response, automated service, or one-click ordering, today’s buyers expect more. Traditional value-added services are no longer the exception, they are the expectation. Value-added sellers will have to look for unique ways to create value for customers. This means asking tough, but necessary, questions. How relevant is our current value proposition? Will the value we currently deliver still be relevant three years from now? What is our organization’s potential? How can we make it easier to do business with our company? What are our customers’ fundamental needs and wants? How can we better satisfy those needs or wants? What do our customers need or want but don’t expect or even consider viable? Value-added salespeople obsess over those last three questions. Value-added sellers think differently, then act differently. They don’t sell against any one competitor, they sell to the customer’s needs. Value-added sellers have the ability to create, imagine, and dream. They are comfortable questioning and challenging the status quo. They find new and innovative ways to create value for the customer. They are always looking for a better way. We have had the privilege of working with the best sales organizations in the world. These organizations have taught us a lot. One lesson is continuous improvement. The best of the best are the best because they are always looking to get better. These organizations are proud of what they accomplish, but they remain insatiable. For these organizations, success is not a destination, it’s a continuous journey. And in that spirit, we, too, will continue this journey. 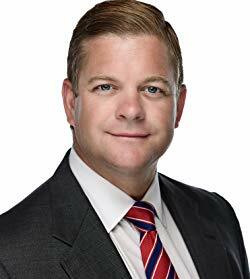 Paul Reilly is the President of Tom Reilly Training. 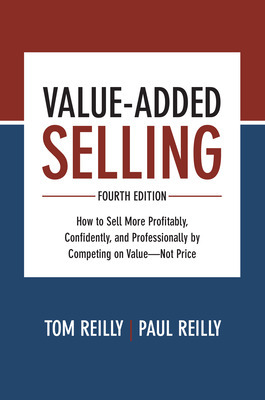 Before joining Tom Reilly Training, Paul experienced over a decade of sales success utilizing the principles of Value-Added Selling. Paul is a contributor to several publications and a faculty member at the University of Innovative Distribution (UID). Paul is a sought-after speaker on the topic of Value-Added Selling.